Home / Uncategorised / Welcome Marcos Flores! 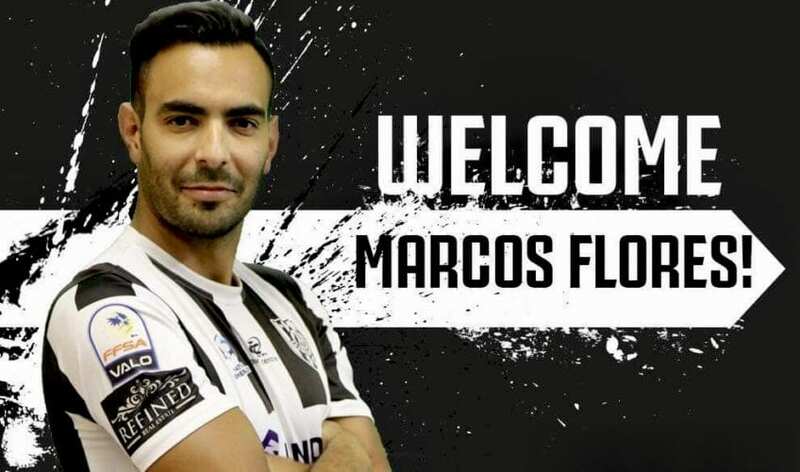 Adelaide City are delighted to announce the signing of Argentine playmaker Marcos Flores for the 2019 National Premier Leagues SA season, subject to the completion of the medical and visa process. Flores began his professional career 15 years ago with Union de Santa Fe before moving to Argentine Primera Division giant Newell’s Old Boys. In 2009, he made the move to Chile where he played for Curico Unido. In December 2009, he was signed by Adelaide United and quickly became a fan favourite due to his high work-rate and flair. At the completion of the 2010-11 Hyundai A-League season, Flores was awarded the Johnny Warren Medal as the best player throughout the season. “I am really excited to be playing football in Australia again,” Flores said, upon his first visit to Adelaide City Park on Wednesday afternoon. NPL Senior Coach Michael Matricciani also showed his enthusiasm for the signing, highlighting the incredible boost his squad has received upon the signature of the classy Argentine.